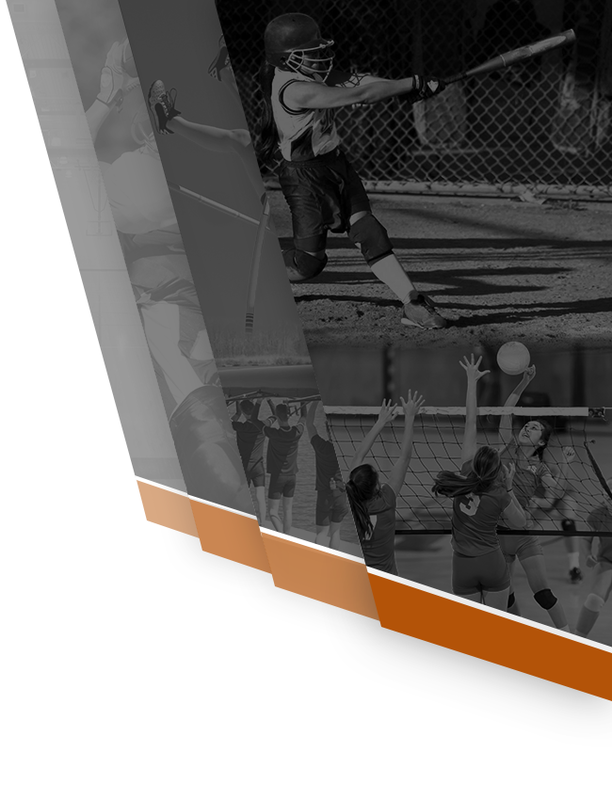 From left, SaNiya Lampkin (North Dallas HS 10th-grade basketball player), Dionnta Adams (North Dallas HS 9th-grade basketball player), Terry Smith (Irving Nimitz HS 9th-grade basketball player), Chandler DeVeaux (North Dallas HS 9th-grade basketball player), Marcus Pierson Jr. (Hillcrest HS 9th-grade basketball player), Coach Mike Lampkin (Nemesis AAU Basketball Player), Cinque’ Lampkin (North Dallas 9th-grade basketball player), Jorge Villalobos (W.T. 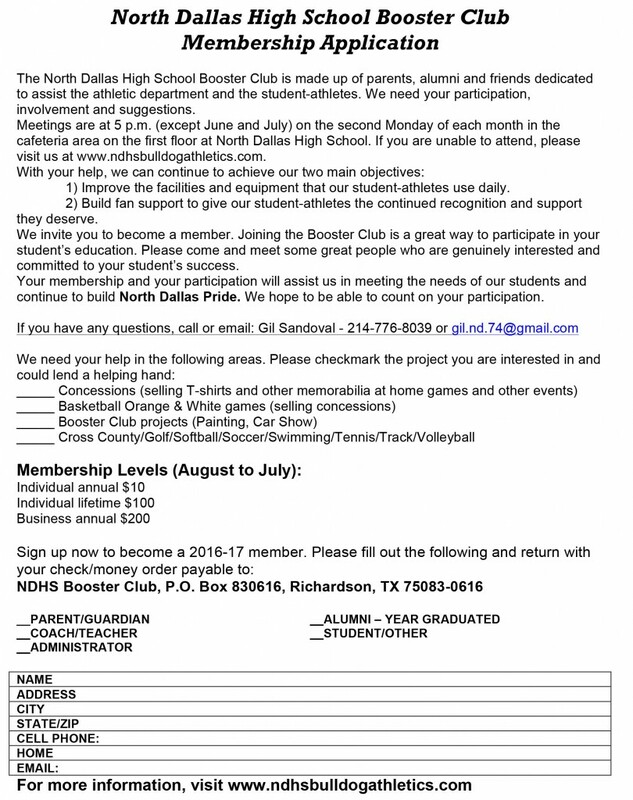 White HS 9th-grade basketball player), Cedric Bryant Jr. (North Dallas HS 9th-grade basketball player), Leroy Villalobos (5th grade) and Coach Carl Clewis (Nemesis AAU Basketball). 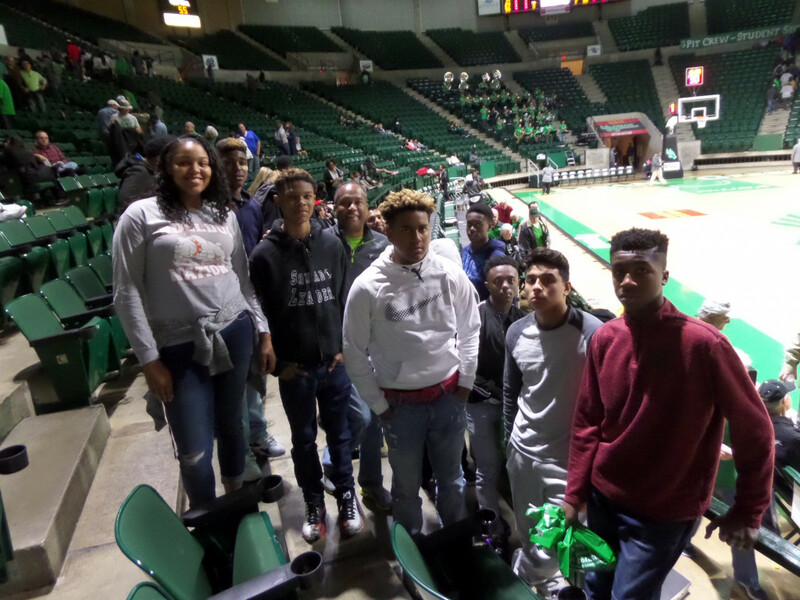 North Dallas student-athletes and members of the AAU team Nemesis (RK) attended the University of North Texas basketball game on Saturday at the UNT Coliseum in Denton. 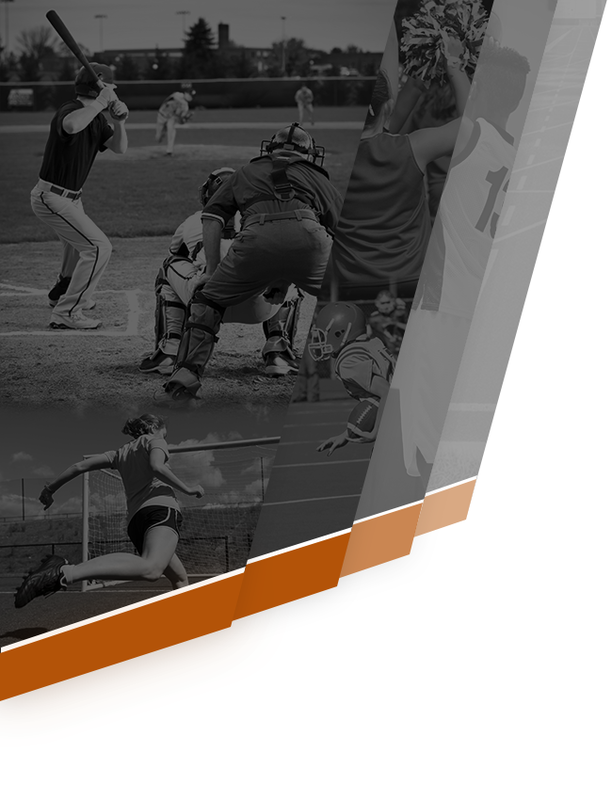 North Texas lost to UT-Arlington 77-61. 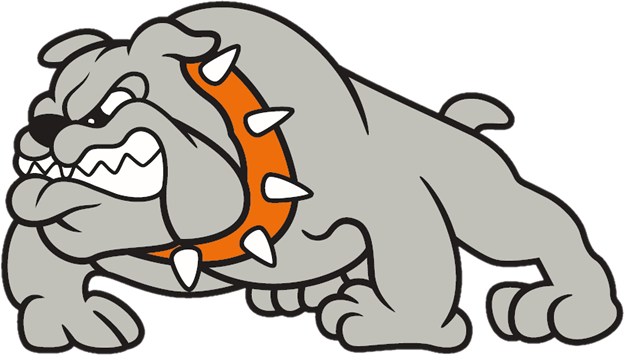 The students, all attend North Dallas except for one Hillcrest student, are players with the North Dallas High basketball teams. From left, SaNiya Lampkin (North Dallas HS 10th-grade basketball player), Terry Smith (Irving Nimitz HS 9th-grade basketball player), Chandler DeVeaux (North Dallas HS 9th-grade basketball player), Billy Johnson (UNT executive director, Professional Leadership Program), Cinque’ Lampkin (North Dallas HS 9th-grade basketball player), Marcus Pierson Jr. (Hillcrest HS 9th-grade basketball player), Dionnta Adams (North Dallas HS 9th-grade basketball player), Jorge Villalobos (W.T. 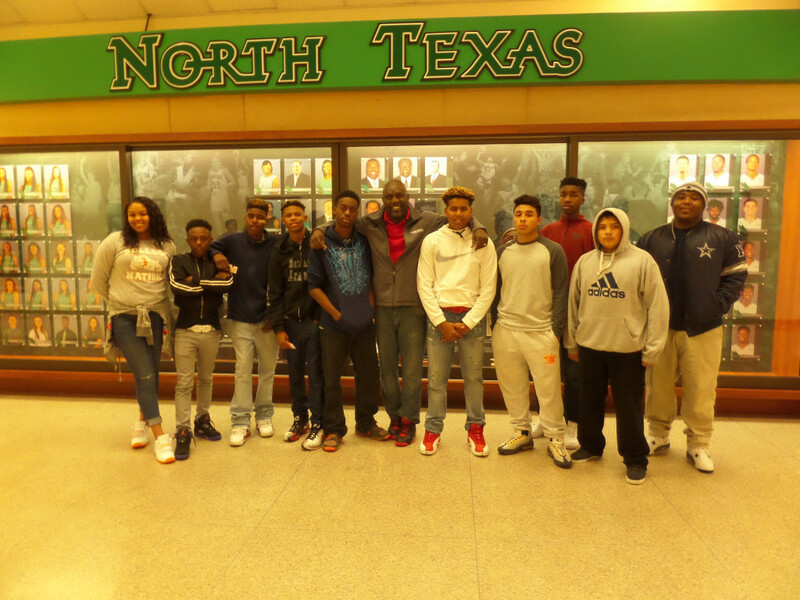 White HS 9th-grade basketball player) and Cedric Bryant Jr. (North Dallas HS 9th-grade basketball player) watched North Texas fall to UTA 77-61. 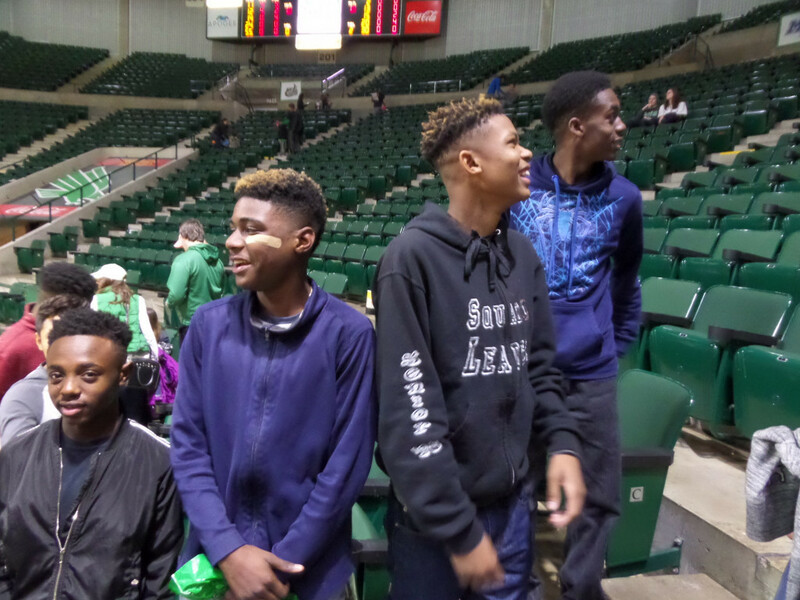 From left, Dionnta Adams (North Dallas HS 9th-grade basketball player), Terry Smith (Irving Nimitz HS 9th-grade basketball player), Chandler DeVeaux (North Dallas 9th-grade basketball player) and Marcus Pierson Jr. (Hillcrest HS 9th-grade basketball player) enjoy the game.